Now that election season is over, the campaign posters have been taken down, and life is (kinda) back to normal, what we can look forward to is the formation of the Cabinet (and the Hari Raya Haji holiday next week). 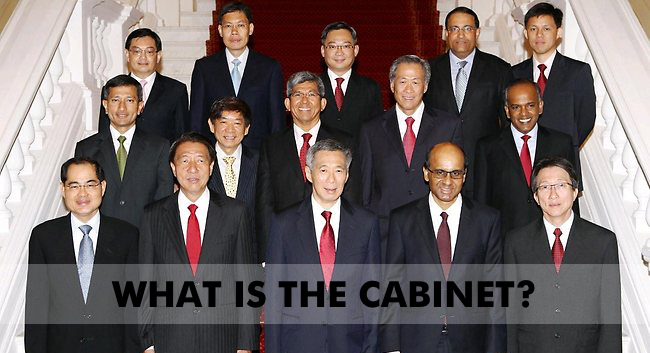 It’s strange, but you’d be surprised at how little the average Singaporean knows about what the Cabinet actually is, much less how it operates or is put together — a quick check with family and friends confirmed this. So ahead of the unveiling of the new Cabinet — which is set to be announced in just under two weeks — here’s a simplified, condensed version of what you need to know about the Cabinet. Of course, Members of Parliament consist of more than just the ones that we elected. 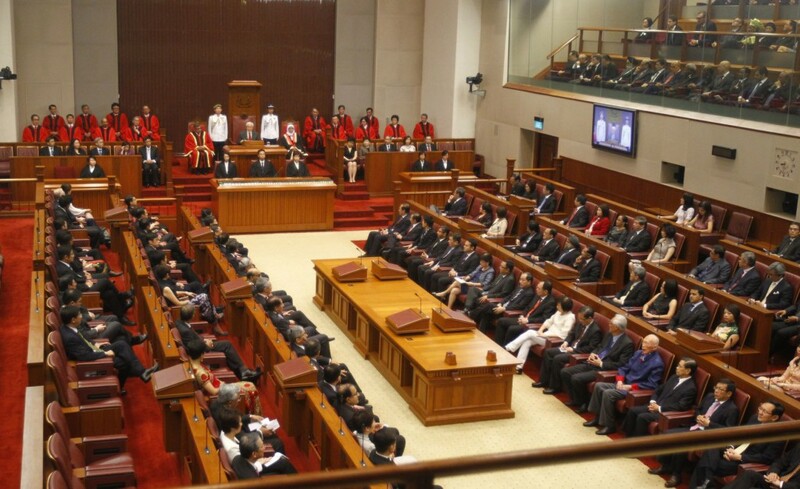 They include non-constituency and nominated Members as well, though these groups of MPs are not involved in the formation of the Cabinet. How are Members of Cabinet selected? Subsequently, the Prime Minister has the authority to advise the President regarding his appointment of other ministers from amongst the elected MPs. This means that the responsibility of forming the Cabinet lies largely on the shoulders of the President — which, incidentally, is also someone we take to the polls to decide.